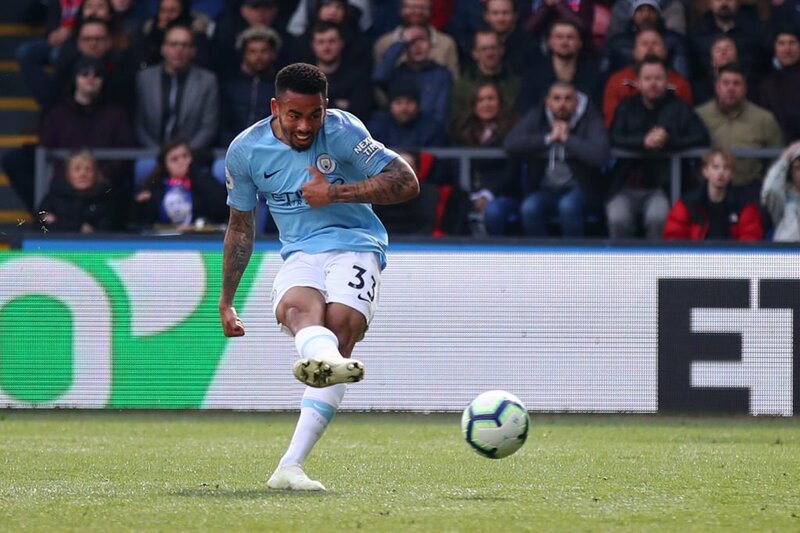 City's 3-1 win over Crystal Palace was ninth consecutive Premier League win in this season, but later in the day, their number one title contender Liverpool responded with a 2:0 win over Chelsea at Anfield sending Manchester City back to second on the log. City is out to win the Champions League, FA Cup and Premier League, having won the Carabao Cup in February, and Guardiola conceded the pressure facing his side is immense. Pep said: "Kevin we know, his vision, to see passes that no one else can see. And Mendy is clever with the ball. His physicality is getting better. "He's the only left-back we have in the squad, and for two seasons he's not been available".